For those of us who love animals, and in this case dogs, this book will fill your lungs with air (you're going to laugh) and your heart with love. Don't we love that feeling in our hearts when we're around our dogs? 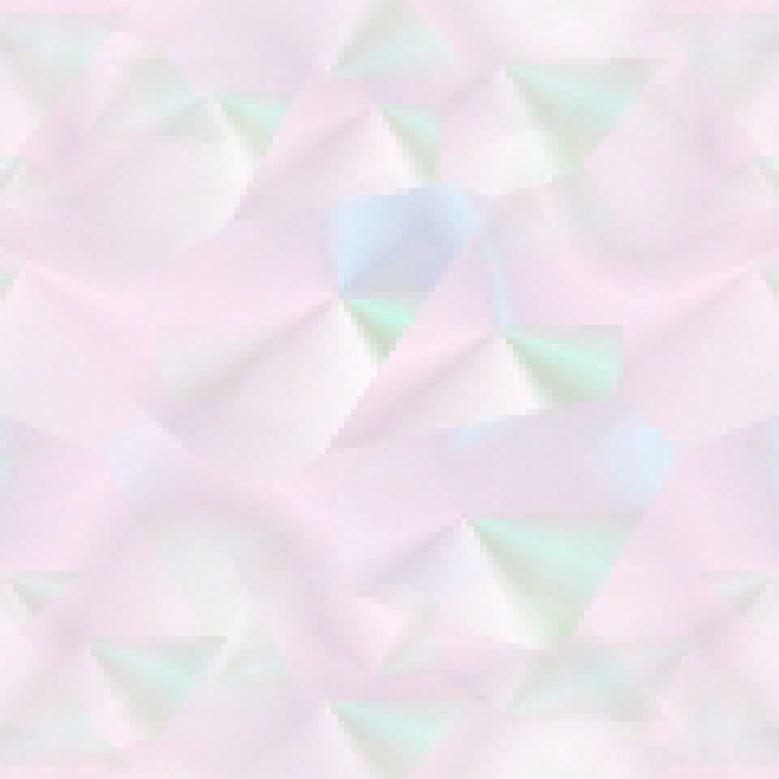 Isn't it the best thing ever? Actor/dancer/comedian/author/game show host/composer/dog show host (phew! 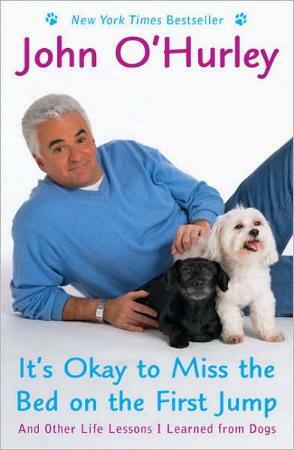 ), John O'Hurley, imparts some life lessons he's learned from his dogs, and from those of other people. Not only does he observe and interpret what he's seen from his dogs, Mr. O'Hurley comes up with fantastic one-liners, some rather philosophical I thought. Like this one: "The dark of night holds inescapable moments of honesty". Try switching off your worried brain at night to go to sleep. I loved this observation: "When we verbalize a worry [talk to our dog/s], we remove it from our imagination, where it can grow and fester and do us the most harm". Also, you've got to read the story of Clayton — it'll remind you that you have a soul and that whatever you're going through, isn't that bad. I was completely choked up. The key is to "see" our animals, trust them as they trust us, and love them as they love us. What could be simpler. We need to open our eyes and see what there is to be seen and not go through our lives seeing only what we want to see. Mr. O'Hurley certainly has a way with words, and I'm sure you'll love this book as much as I did. So much so that I gave it three stars! Oh, Mr. Hurley, I got and loved the coal miner in long johns description. See my review of his other book. Conclusion - Not only is this book very humorous, it's an astute look at human life, behavior, and our very complicated ways. Unlike a dog's life.